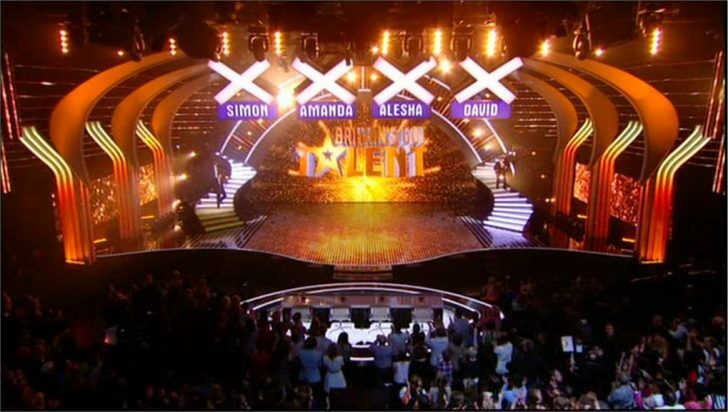 The fifth live show of Britain’s Got Talent 2012 took place last night. After all 9 nine act had performed, hosts Ant and Dec announced the results of the fifth and final semi-final. The acts in the top three were – Ryan O’Shaughnessy, Aquabatique and Billy George. Ryan O’Shaughnessy topped the vote and secured his place in the live final, while the Judges had to choose between Aquabatique and Billy George to take a spot in the final. David voted for Aquabatique, Alesha picked Billy George and Amanda and Simon chose Aquabatique. Strictly Wheels, Hope Murphy, Callum Oakley, Martyn Crofts, Greig Stewart, Face Team and Billy George were all eliminated from the competition. The final of BGT takes place on Saturday night, 7:30pm on ITV1.